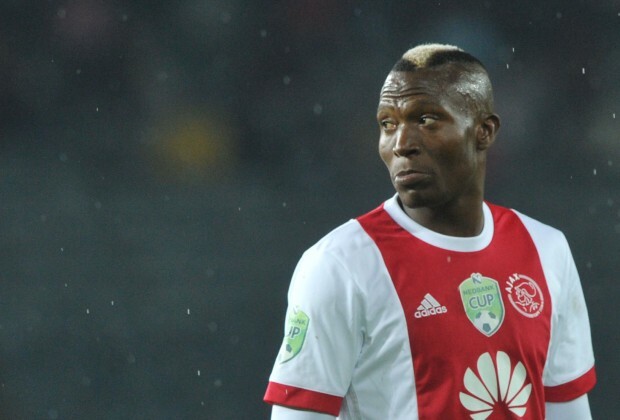 Tendai Ndoro is reportedly set to undergo medical tests today at Highlands Park before signing a contract. The Zimbabwean striker has been training with the Jo’burg based side for a while, and he is a free agent after leaving Ajax Cape Town at the end of last season. “Ndoro is going for medicals at Highlands Park today. The club has made an offer for him, and Ndoro and his agent also made a counteroffer. Highlands Park has made it clear that they want to sign him,” a source told South African news website, IOL. His agent, Dumi Nkiwani, however, said the club is yet to decide on the player. “Ndoro is still training with Highlands Park. The club hasn’t made a decision as yet. They will inform us and the media once everything is done,” Nkiwani said.